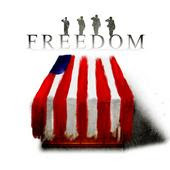 In conjuction with the Nationwide Tea Party Movement the Cleveland Tea Party Patriots are hosting a Freedomfest to celebrate our country's independence and declare our freedom from the tax & spend politicians of today. Please help us "Turn Up The Heat" and join us in downtown Cleveland on July 3rd at 4:00pm to kick-off a weekend of celebrations. 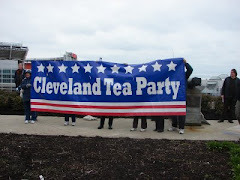 After the event, join fellow your Tea Party Patriots in attending the Cleveland Indians game and the after game fireworks. 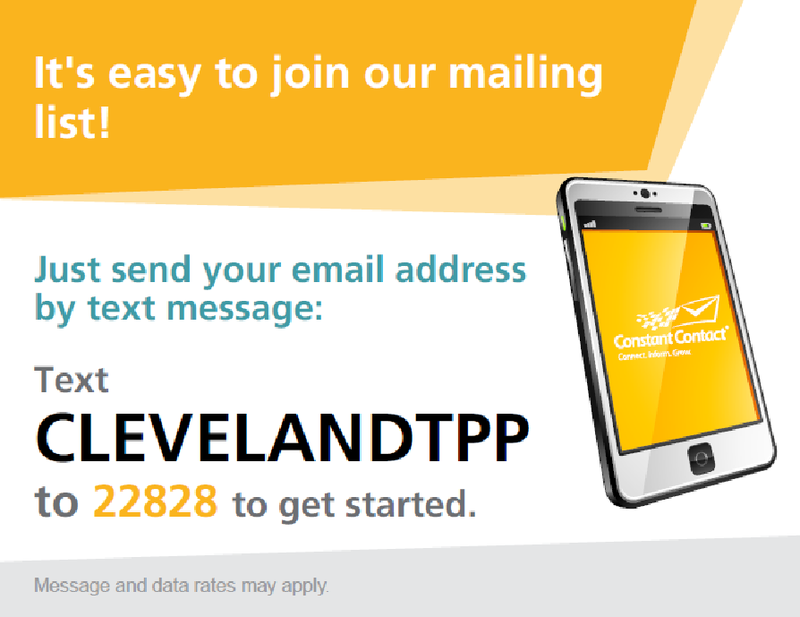 Be sure to check the Cleveland Tea Party Patriot website where you can register for the event, sign up for our future newsletter, get Tea Party gear, volunteer for the event, show your financial support or share your ideas.